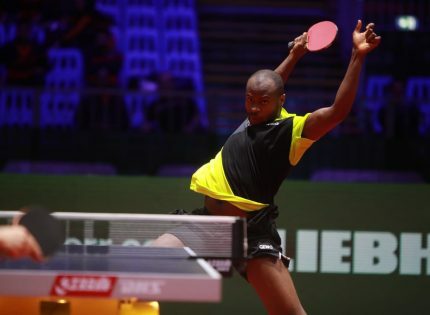 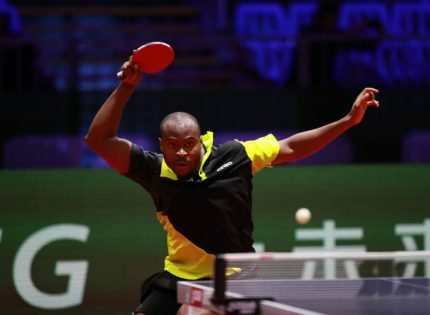 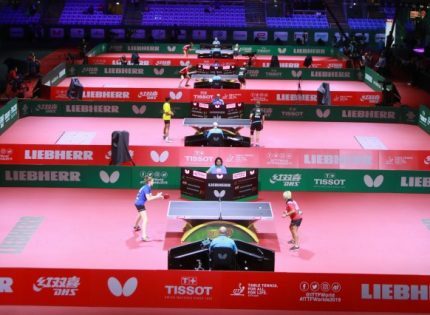 After missing out on the last two editions of the ITTF Africa Junior and Cadet Championships, Nigeria marked their return with dominant victories in the boys’ categories of the team event at the ongoing 2019 edition in Accra, Ghana. 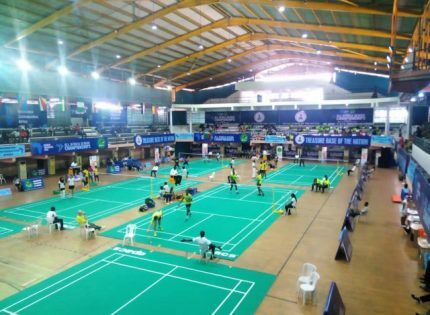 Nigeria claimed gold in cadet, junior and U-21 divisions of the boys’ team event. 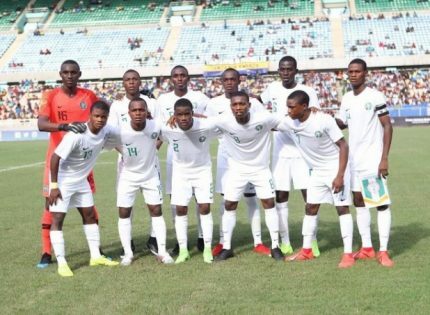 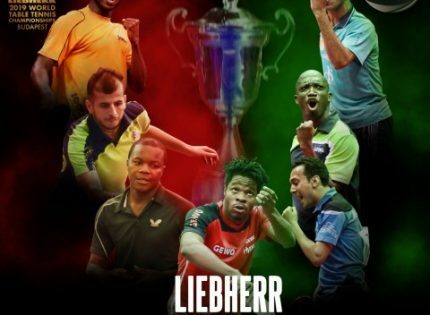 Unlike previous tournaments where most of the events were dominated by Egypt in the boys’ category, returnee Nigeria halted the North Africans’ dominance in Accra, Ghana. 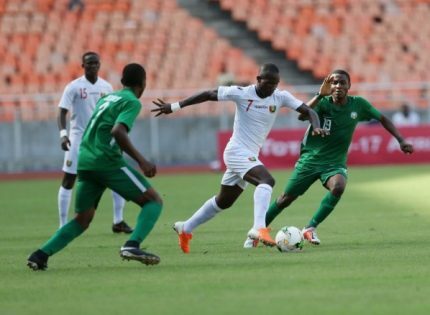 The Nigerian boys shocked Egypt in the semi-final of the U-21 with a 3-2 win. 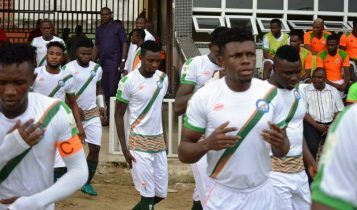 Nigeria again showed its supremacy over Egypt in the junior boys final as they walloped the Egyptians 3-0 to claim gold. 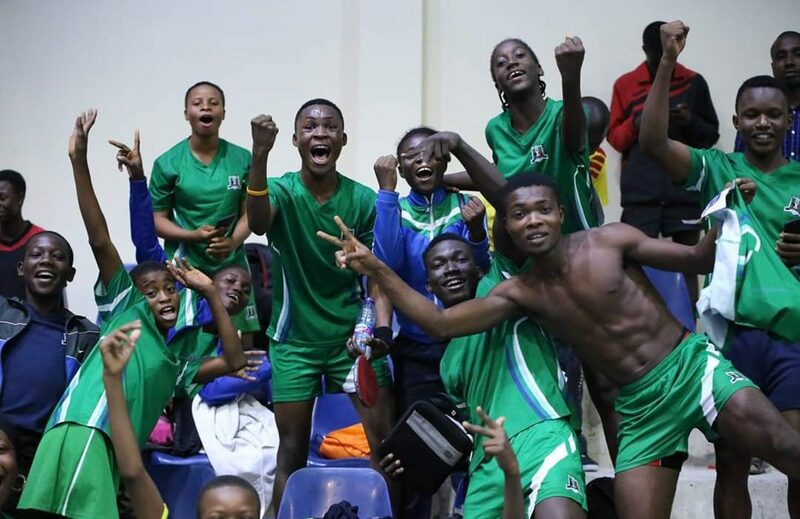 In the final of the cadet category, Nigeria reigned over Tunisia with a 3-0 win to add to their gold medals of the night bringing the total gold medals won by the boys’ team to three. 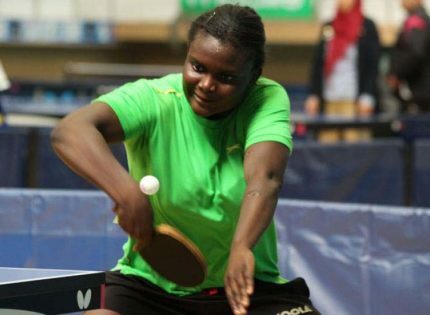 But the Egyptians got revenge for their boys’ team in the girls’ finals, as the North Africans ruled over Nigeria in the cadet and junior finals to claim gold.